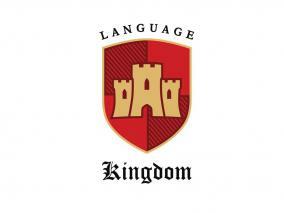 Language Kingdom is a company located in Oviedo, Asturias and we are placed in the north of Spain. LK is a national company focuses on language teaching and immersion programs in Spain and abroad. We are a passionate national company where you could develop yourself as a teacher. 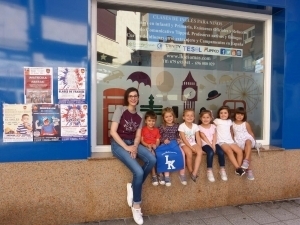 With more than 25 schools around Spain, we are recruiting dynamic English Teachers who already have the experience and the knowledge to teach English to students from 3 years old to adults. This position requires a trained teacher for two of our academies in Asturias. It is not located in Oviedo but you can still live in this city. It implies travelling. Asturias is known in some forums as the hidden gem in the west of Spain: we are well known for our food, hospitality, beaches, cider and cheeses. So if you are a foodie, this may be the perfect place for you! If you want to apply for a job in Spain, this is a huge opportunity. Candidates must be European Union passport-holders or have the right to work in Spain legally. CONTRACT: (24 hours) From January (2019) until June (2019) with options to continue in July. This contract involves 24 hours of teaching weekly from Monday to Friday. SALARY: provided during the interview. SOCIAL SECURITY BENEFITS: full national health insurance and social security cover. TRAVEL EXPENSES: from Oviedo to Grao and Tineo. PAID HOLIDAYS: According to the school year calendar. Easter, national and local public holidays are honoured. We aim to reply to all applications and we look forward to hearing from you. If you have a basic knowledge of Spanish, you can also apply here.